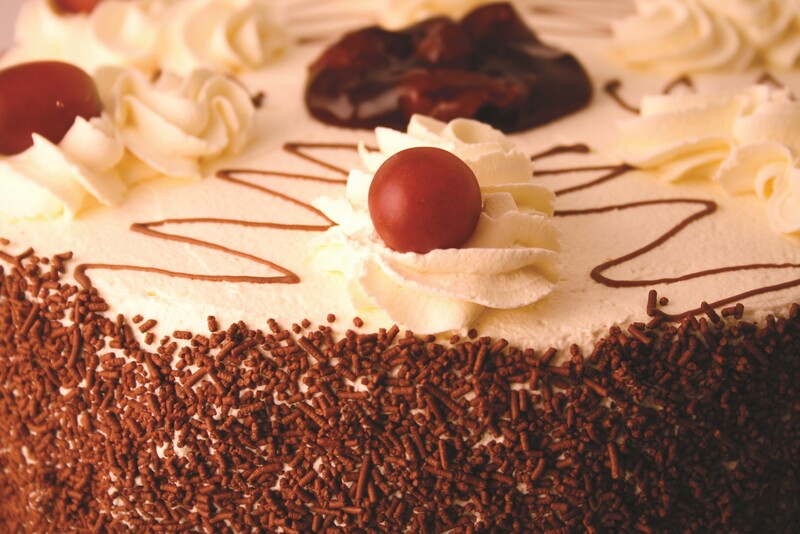 Thunders Home Bakery Limited is Dublin’s Favourite Home Bakery. We pride ourselves on our traditional heritage and are famous throughout Dublin for our Black Forest Gateau and Brown Soda Bread. Thunders Home Bakery provides fresh daily produce, including our handmade artisan breads and cakes with our commitment to using local ingredients. Thunders Home Bakery also have a contemporary range including our gluten free cake, unicorn cake and drip cake. 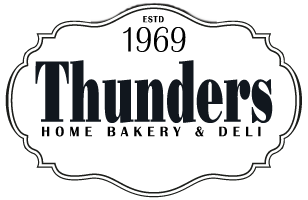 Thunders Home Bakery was established in 1969 by Mr. and Mrs. Thunder and consisted of a shop and bakery in Upper Drumcondra. Mrs. Thunder was the main baker and ran the business while Mr. Thunder was an accountant. Their nephew, Tony Lonergan, inherited the business in the 1980’s. Mr. Lonergan trained as a pastry chef in Switzerland and took his expertise to expanded the business to include shops in Clontarf and Phibsborough. In 2008, Sinead & Stephen Heffernan bought Thunders Home Bakery from Mr. Lonergan, which now comprises off 12 shops, including Crumlin, Finglas, Clontarf, Lower Drumcondra, Upper Drumcondra, Dundrum, Finglas, Phibsborough, Prussia Street, Swords, Rathmines, Coolock, Santry and the Liffey Valley Café. Thunders Home Bakery is now online with delivery to your home or business.